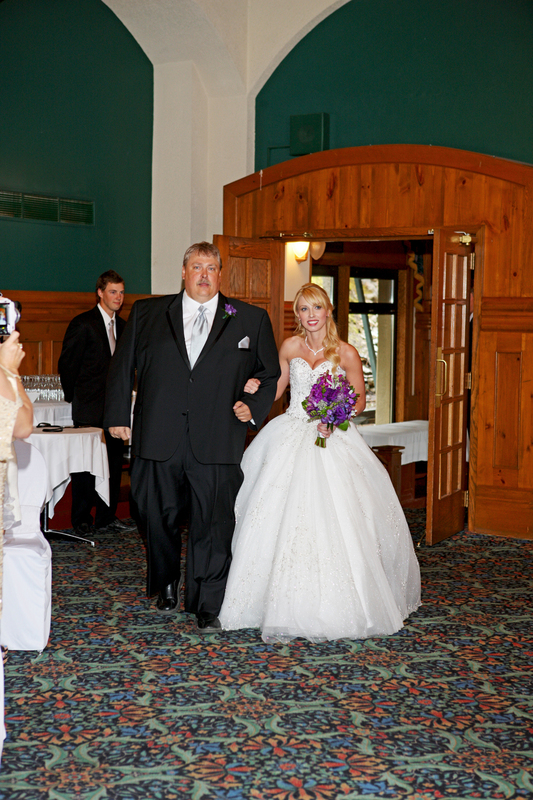 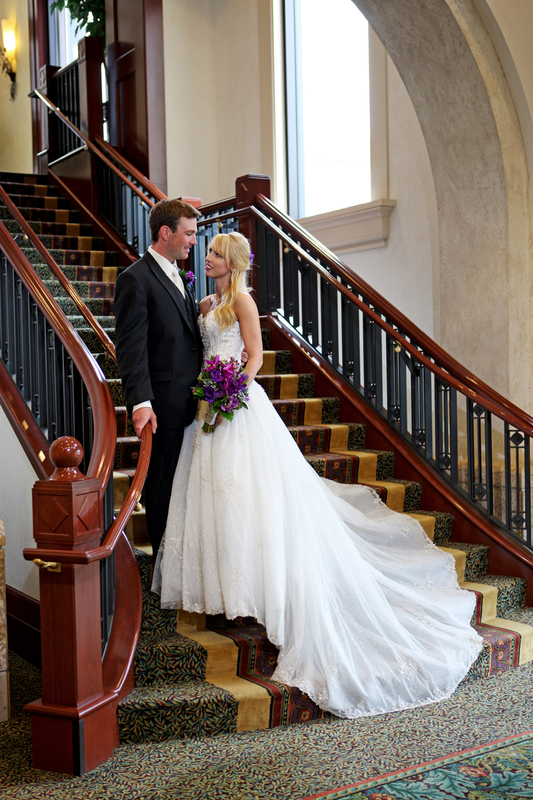 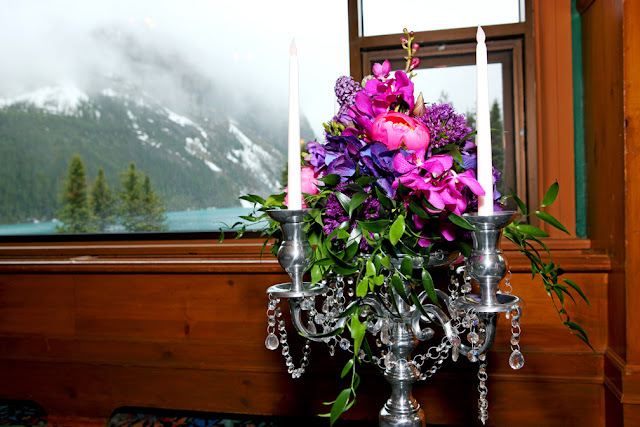 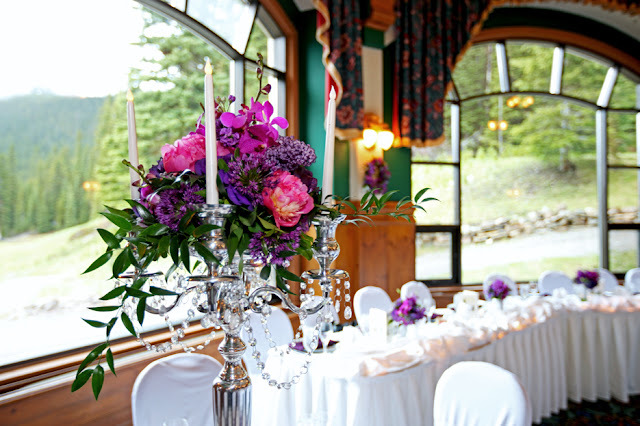 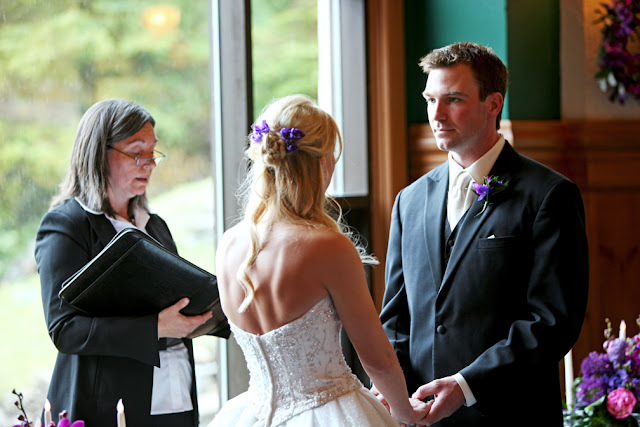 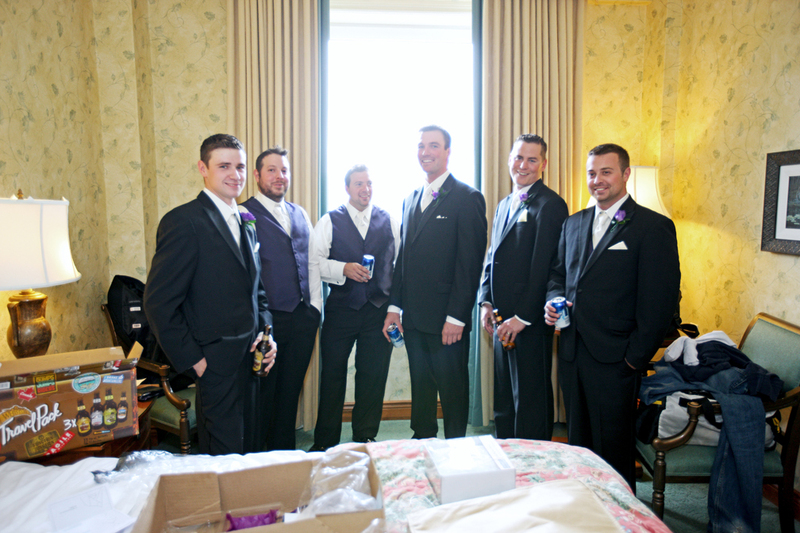 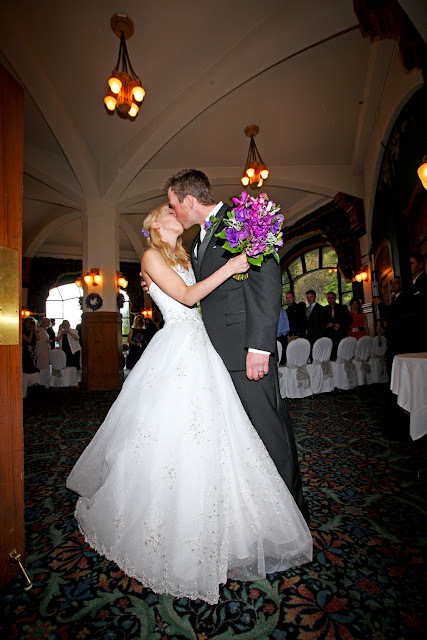 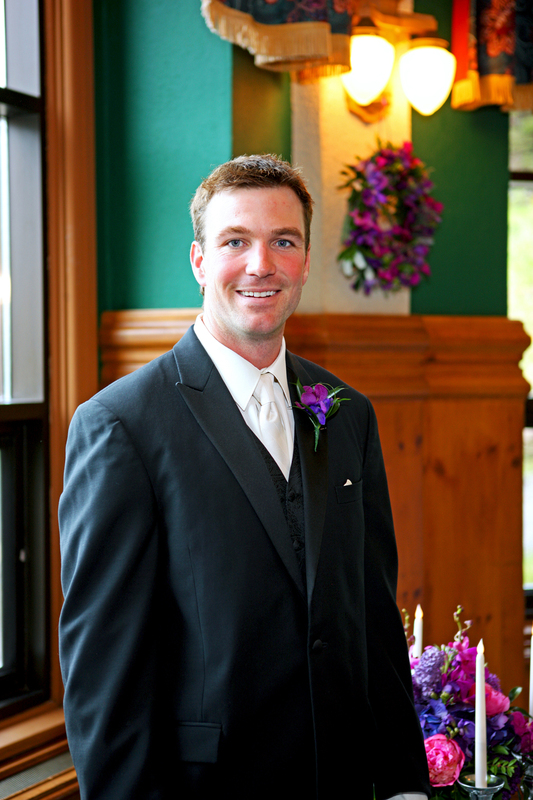 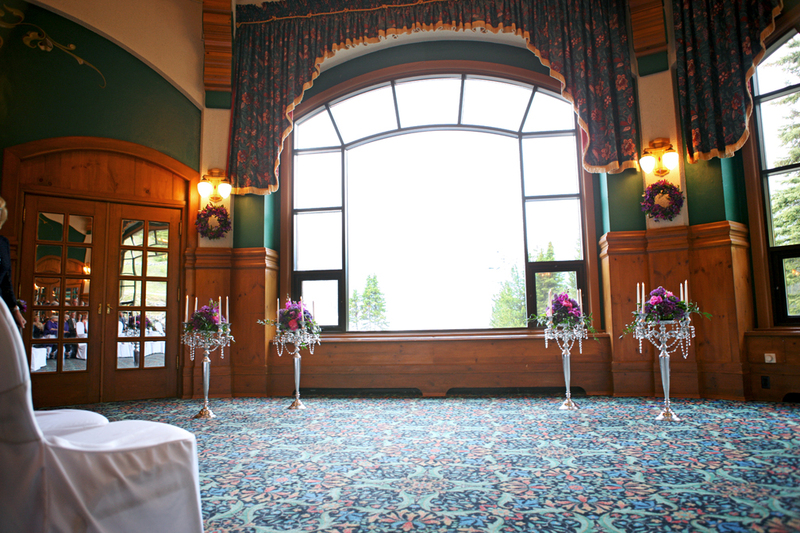 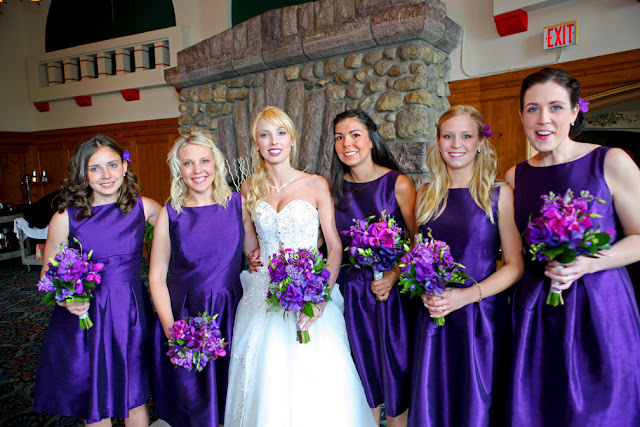 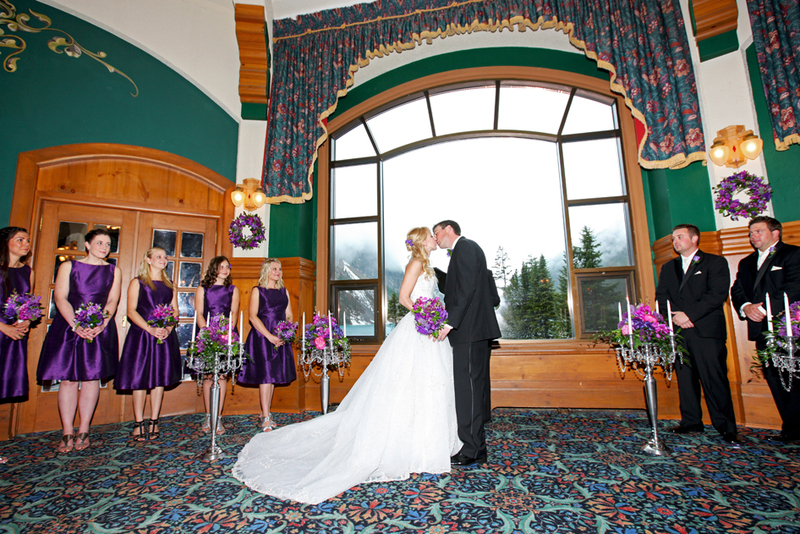 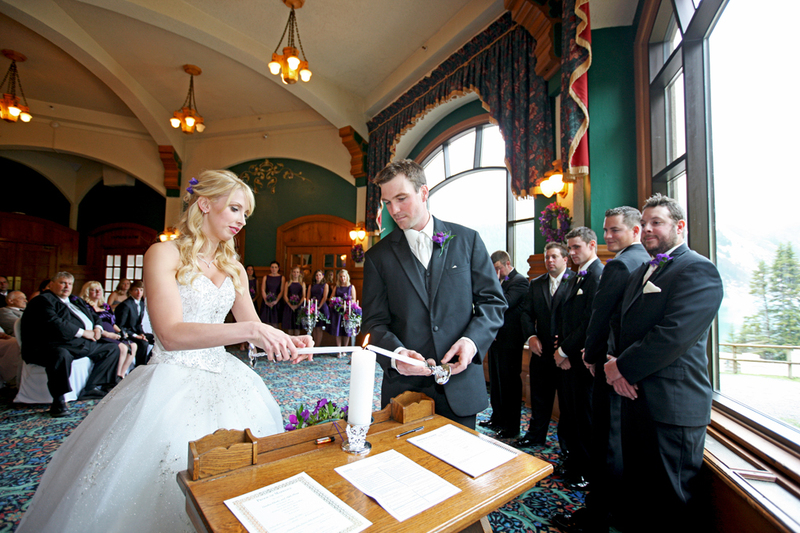 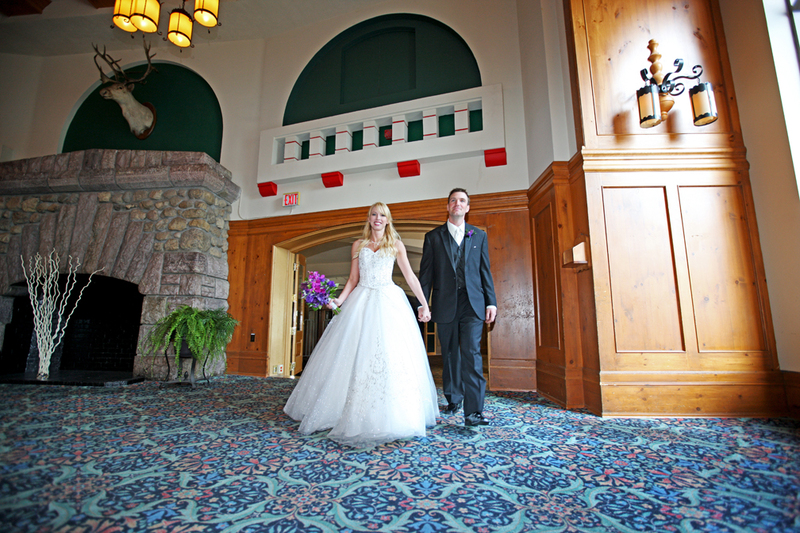 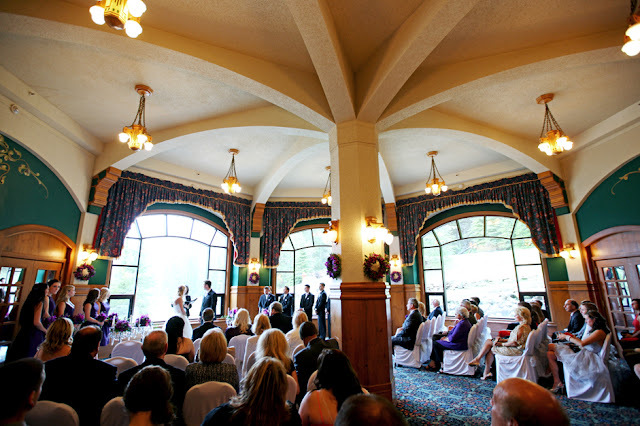 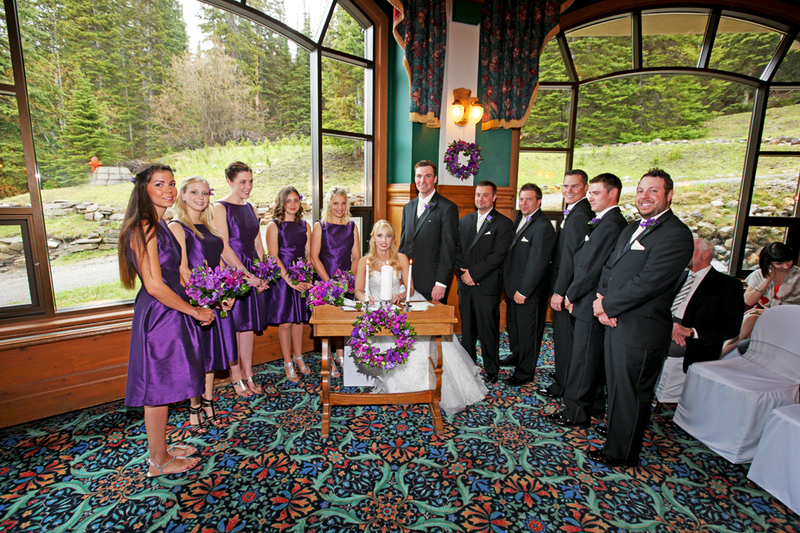 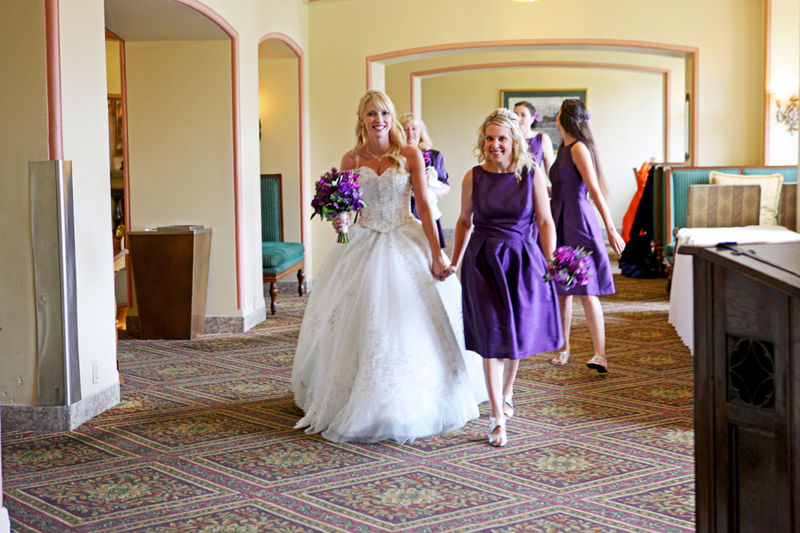 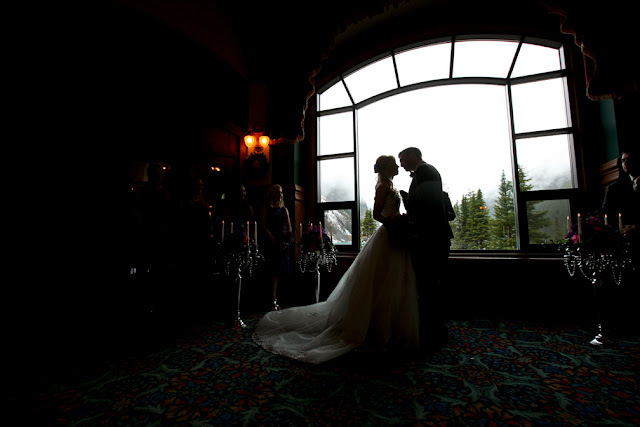 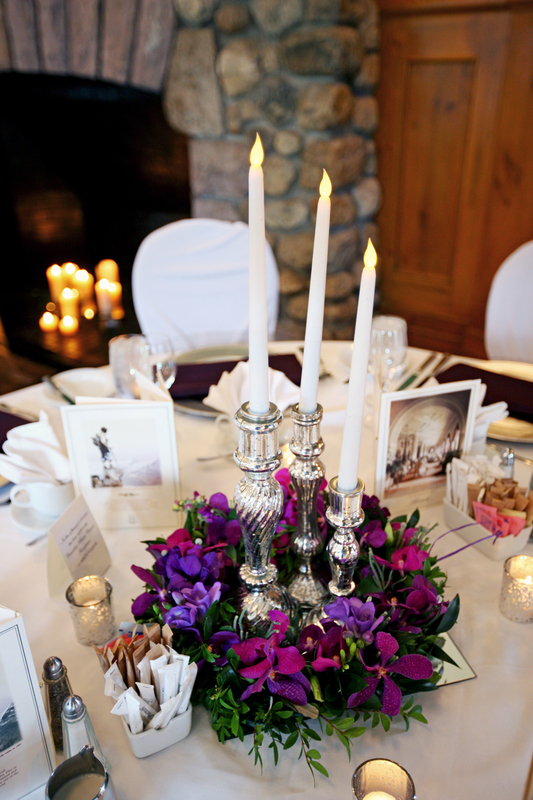 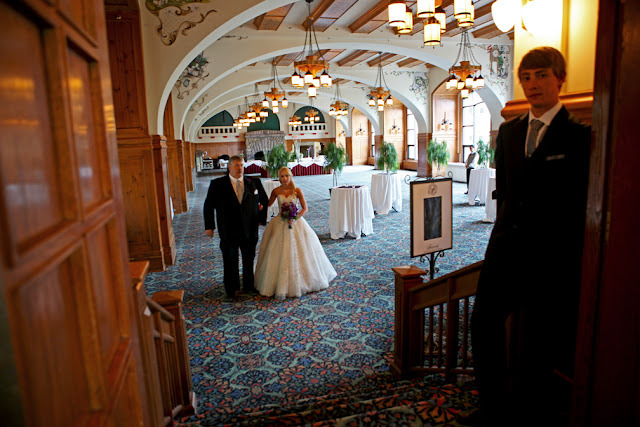 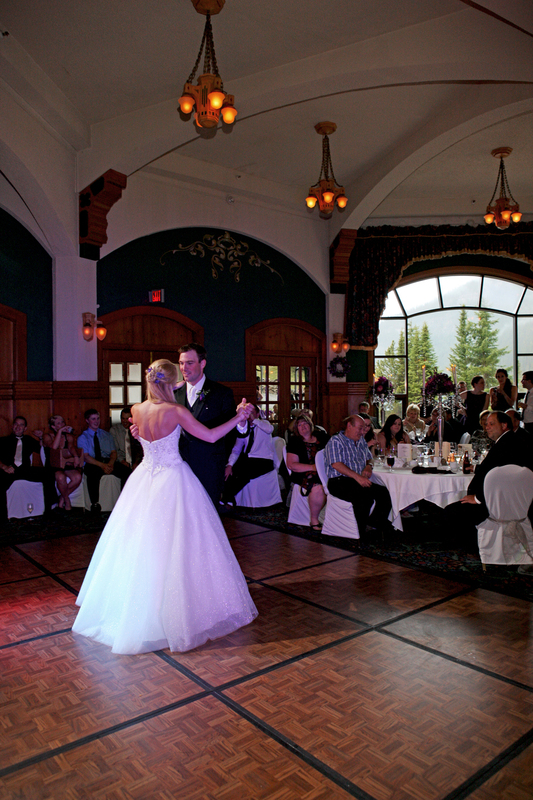 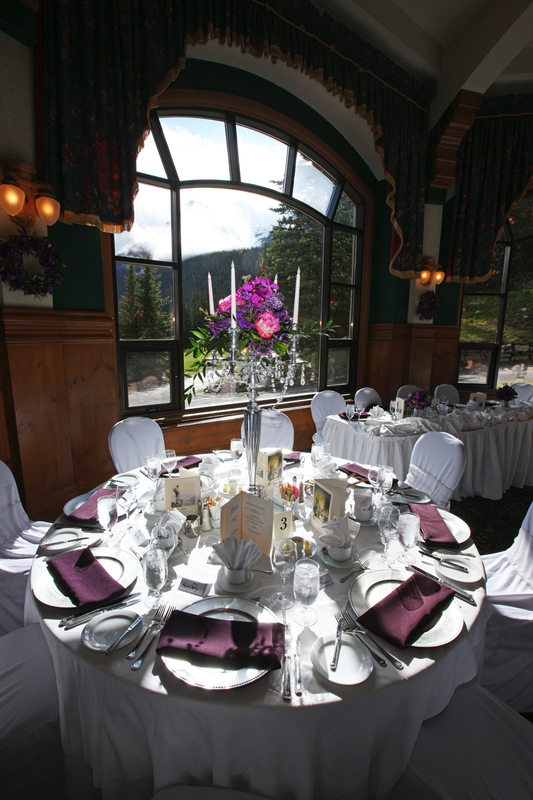 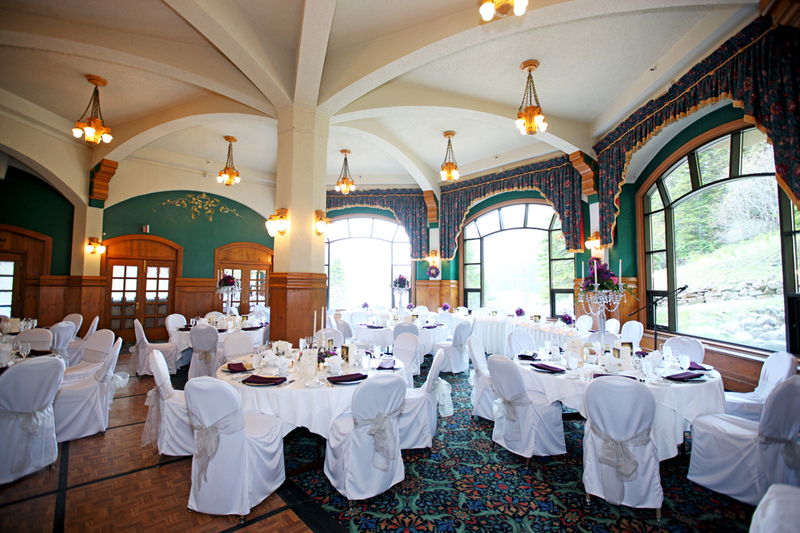 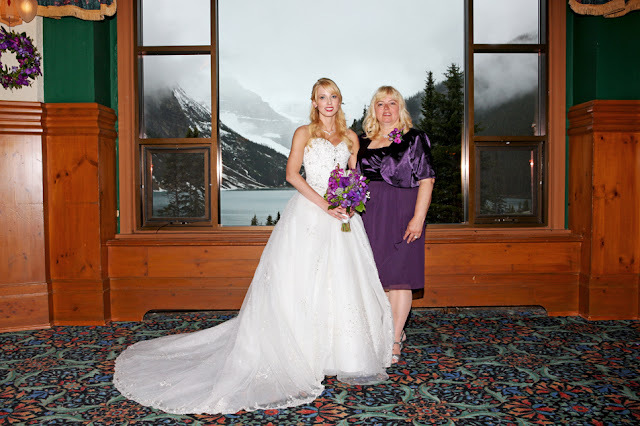 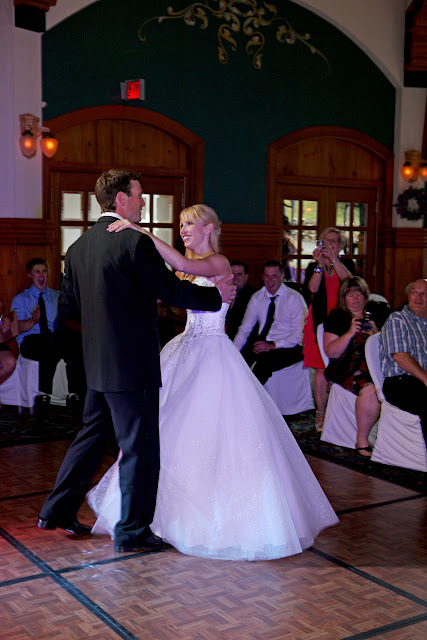 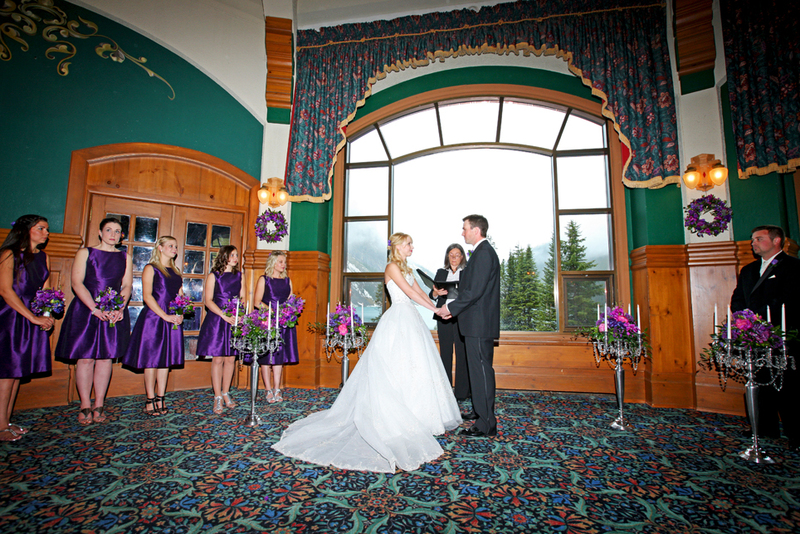 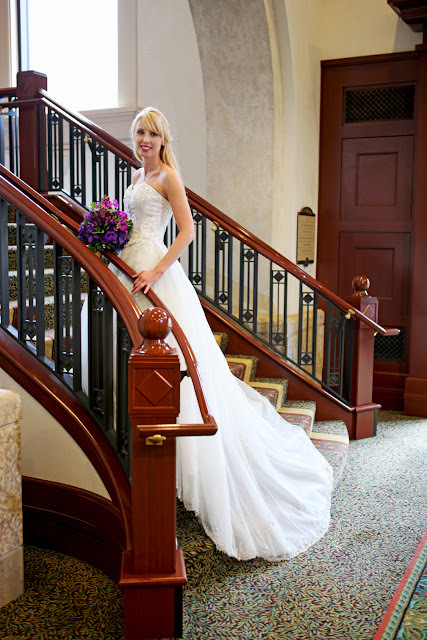 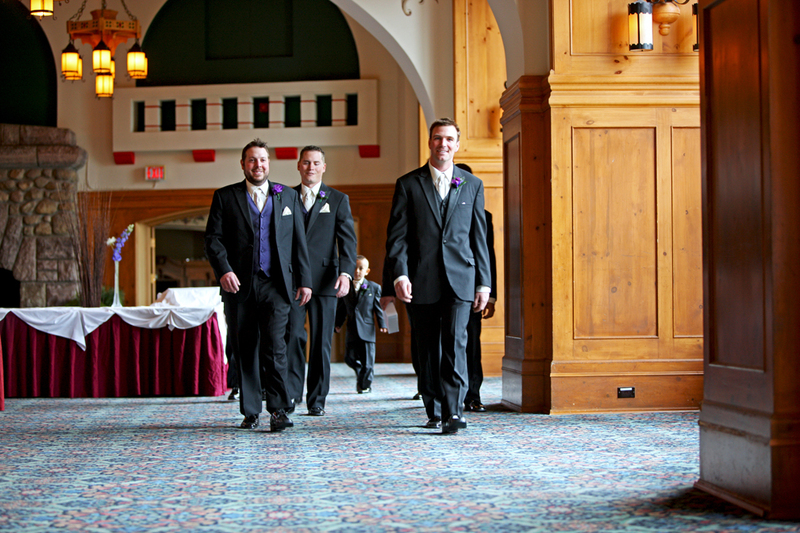 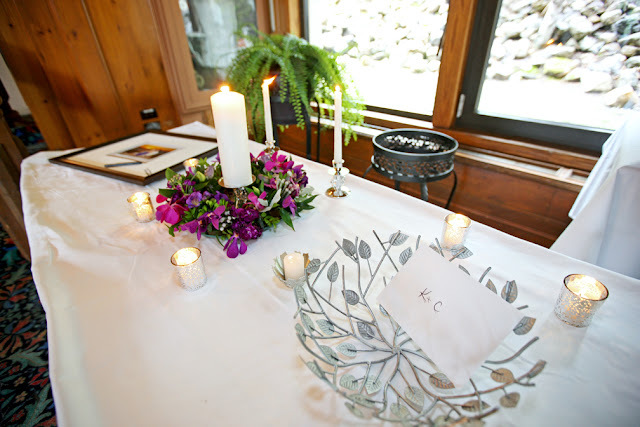 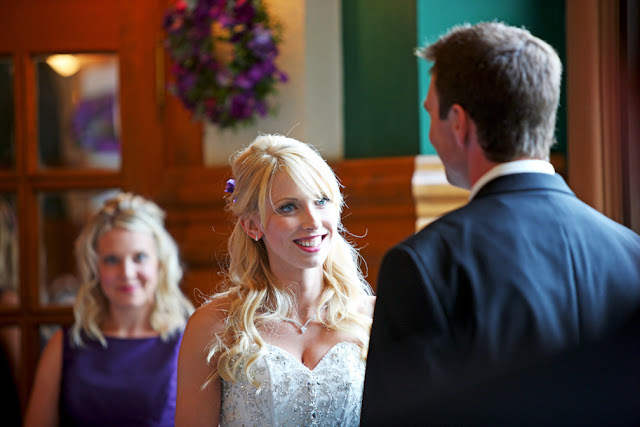 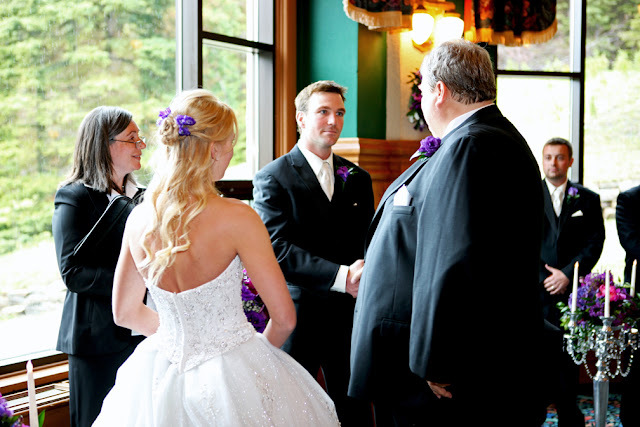 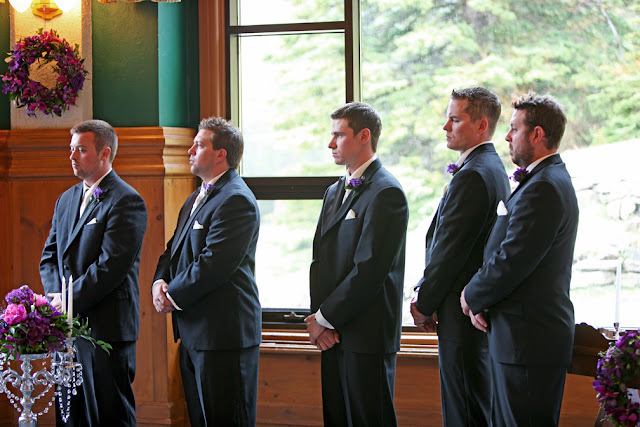 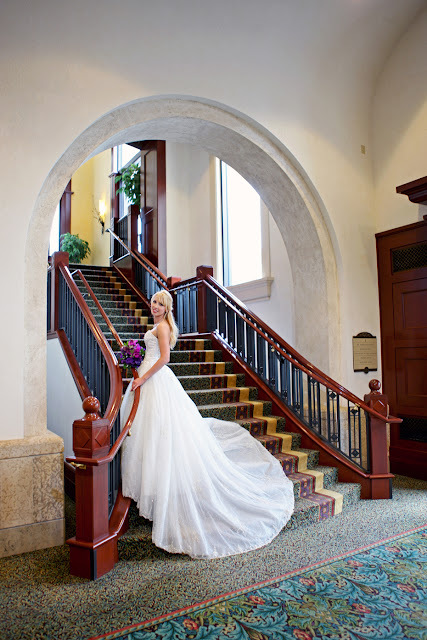 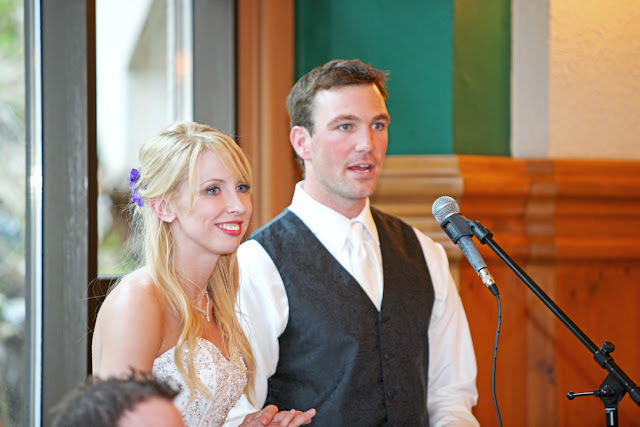 The ceremony was held in the Sun Room at the Chateau Lake Louise. 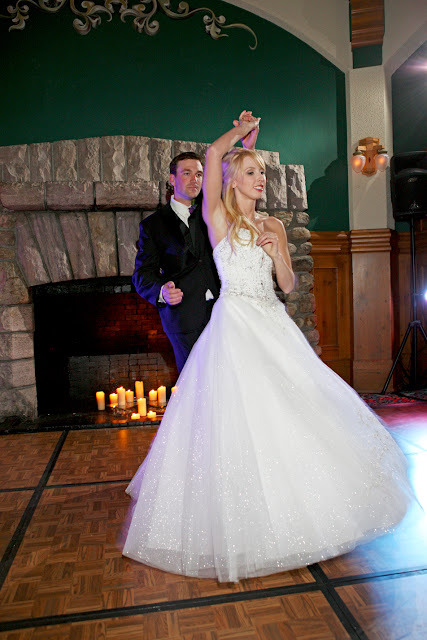 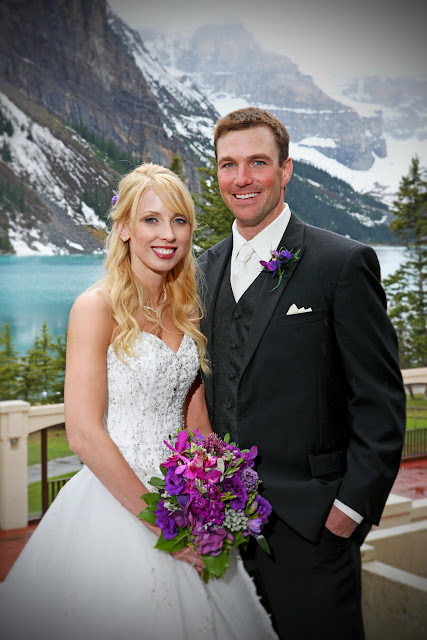 Congratulations to Candice & Kyle! 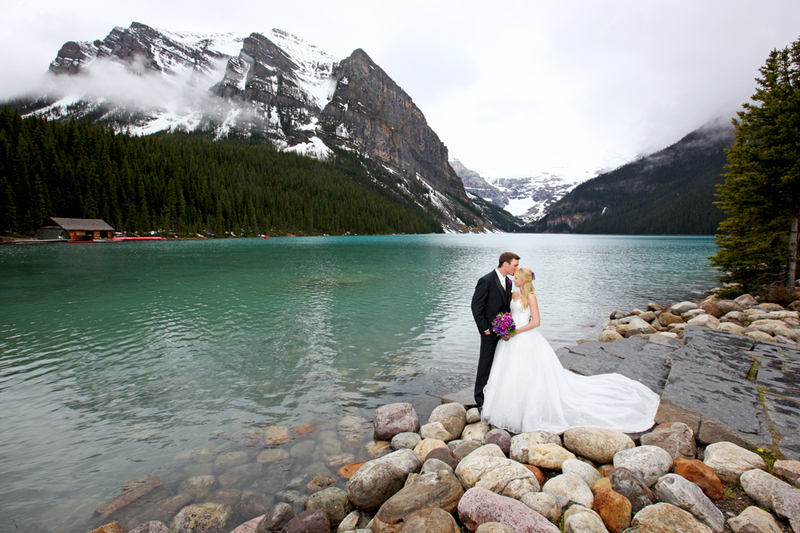 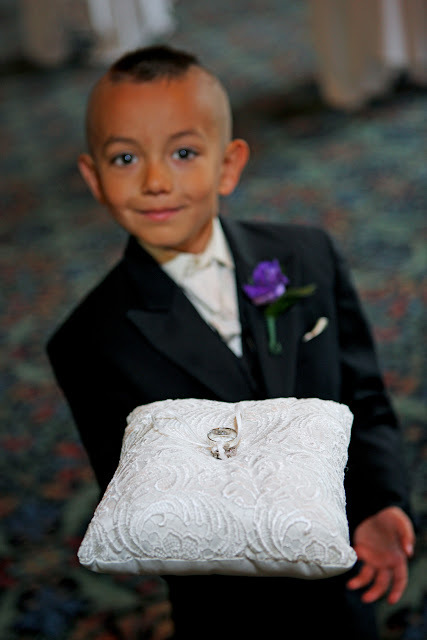 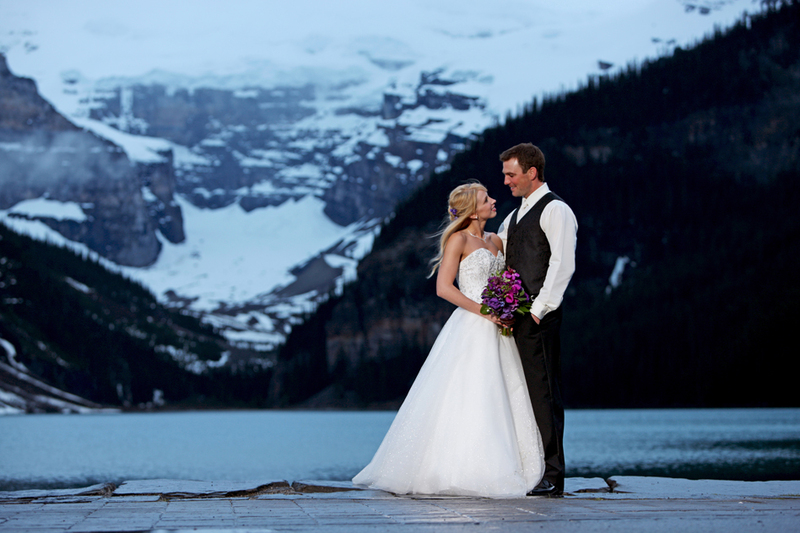 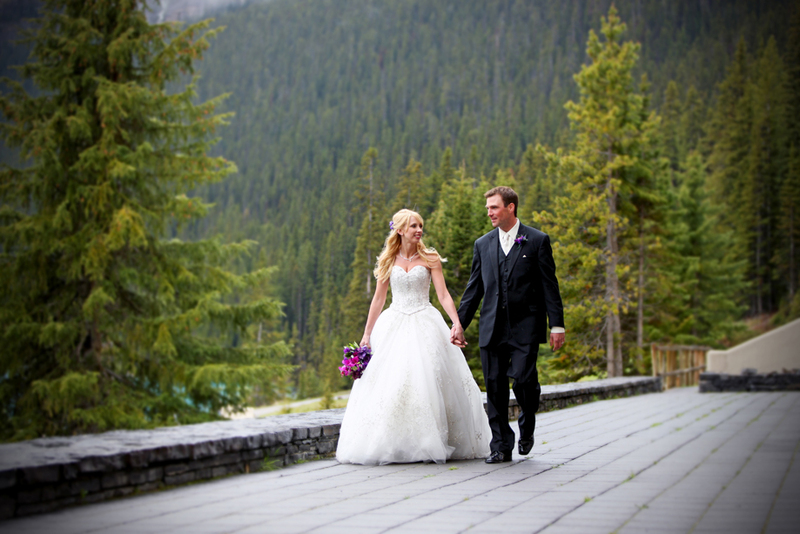 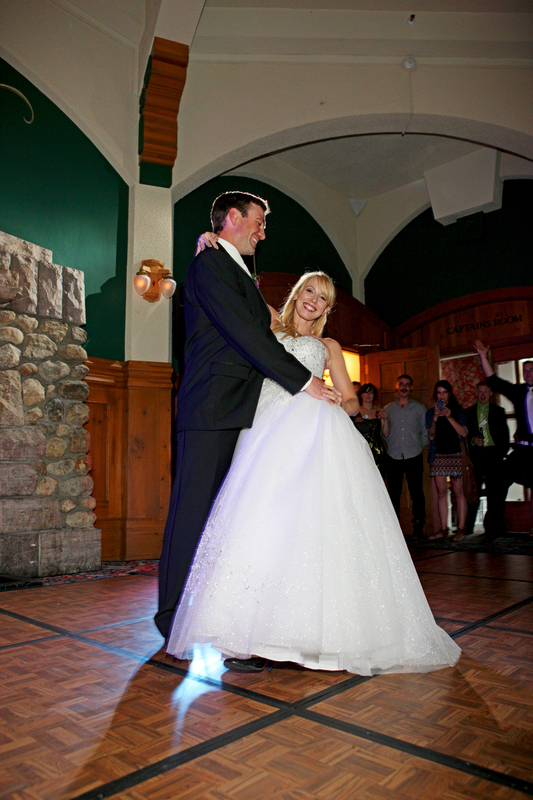 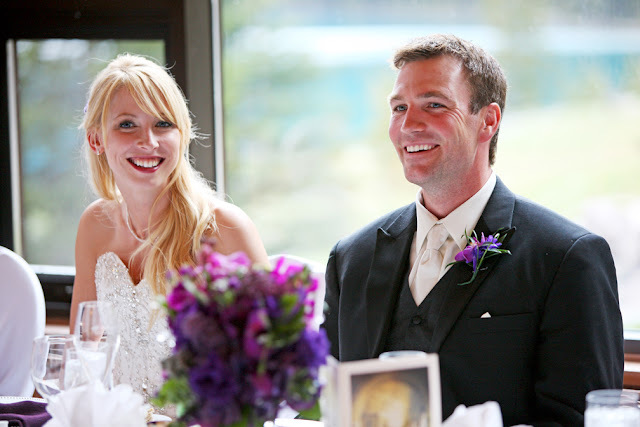 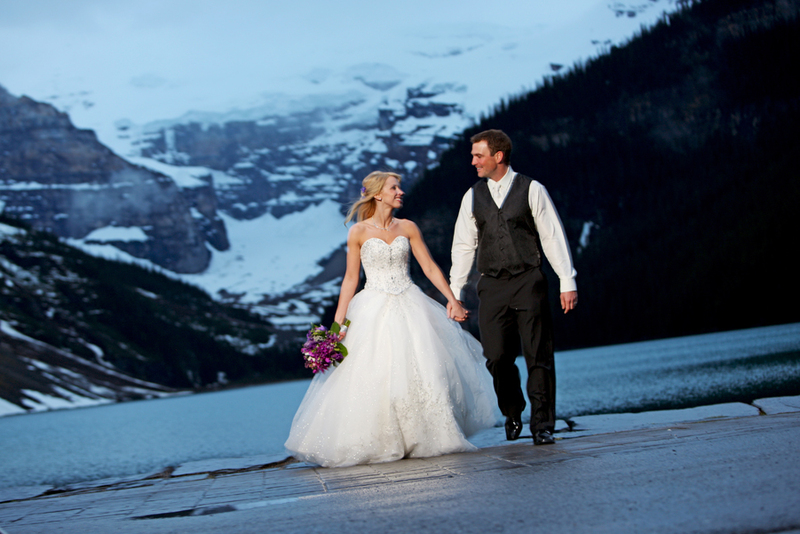 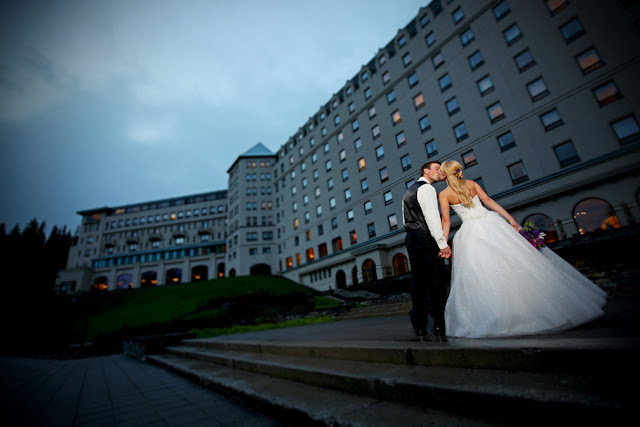 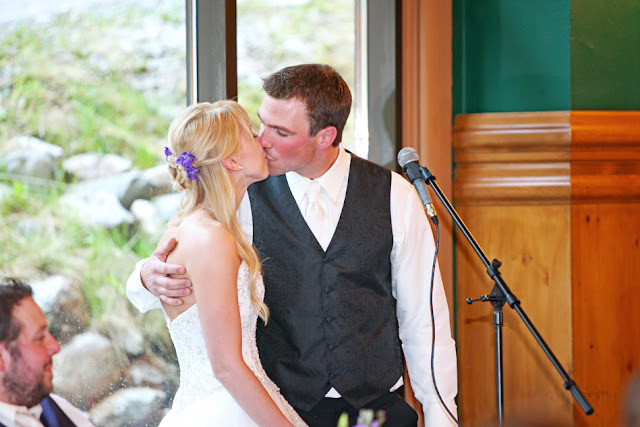 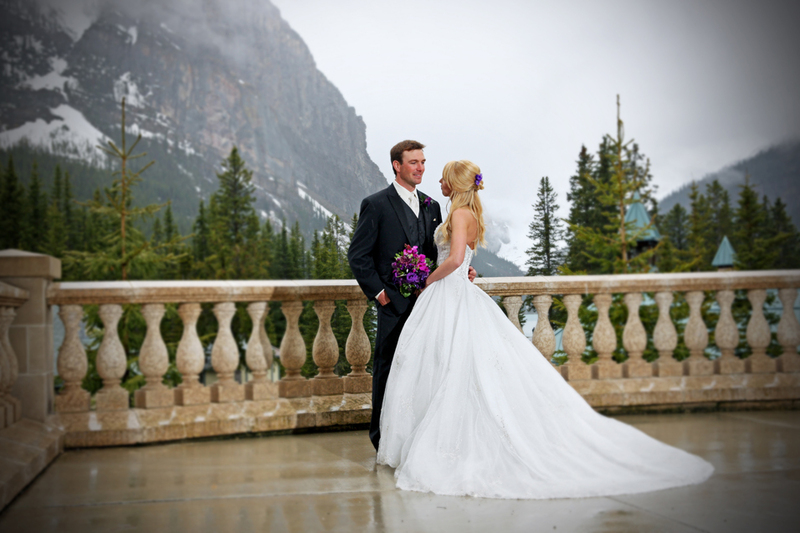 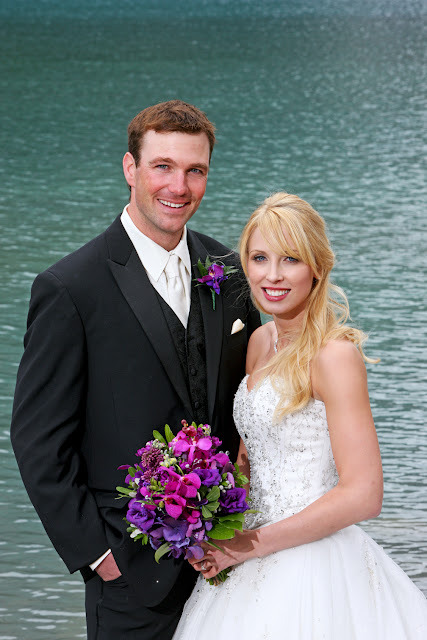 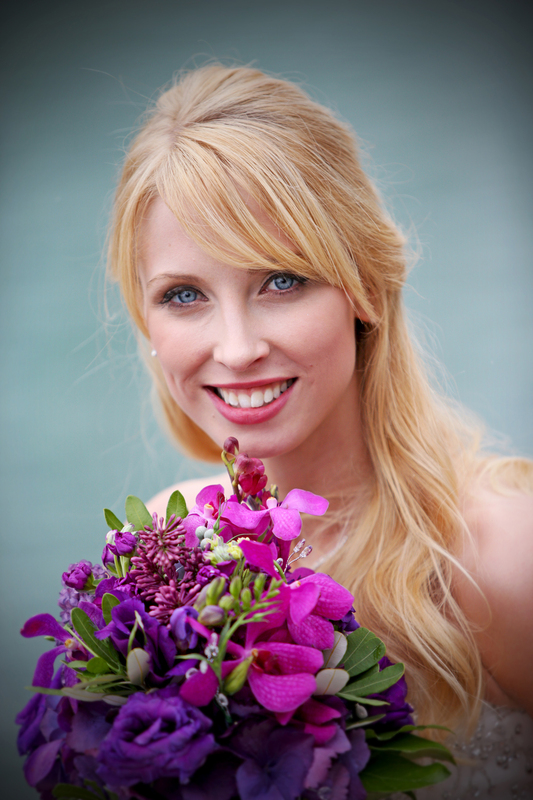 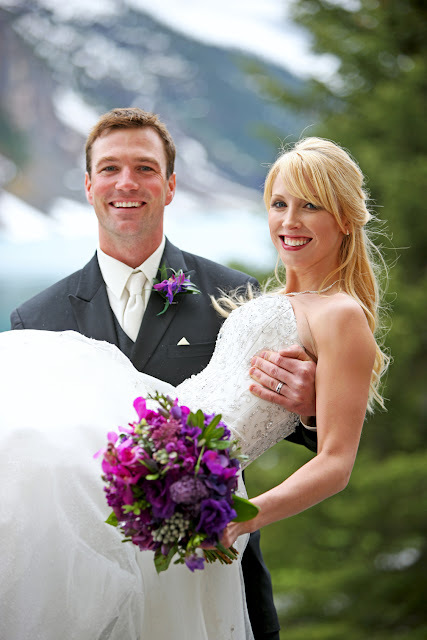 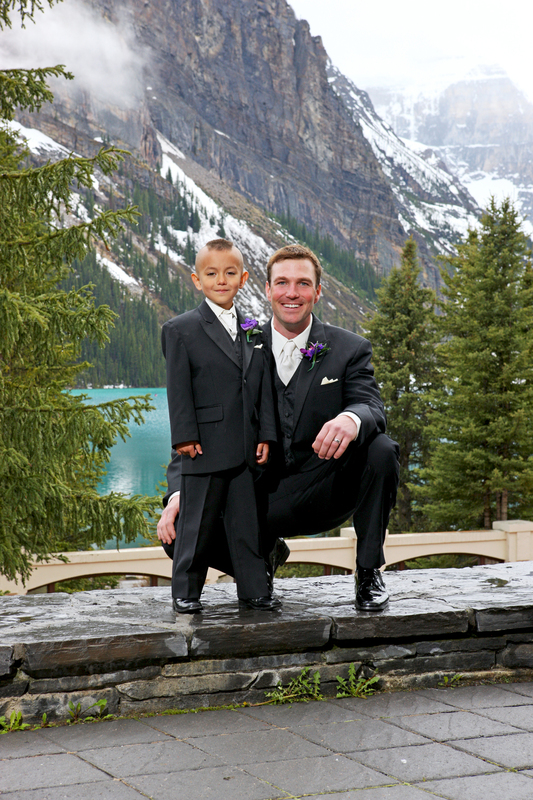 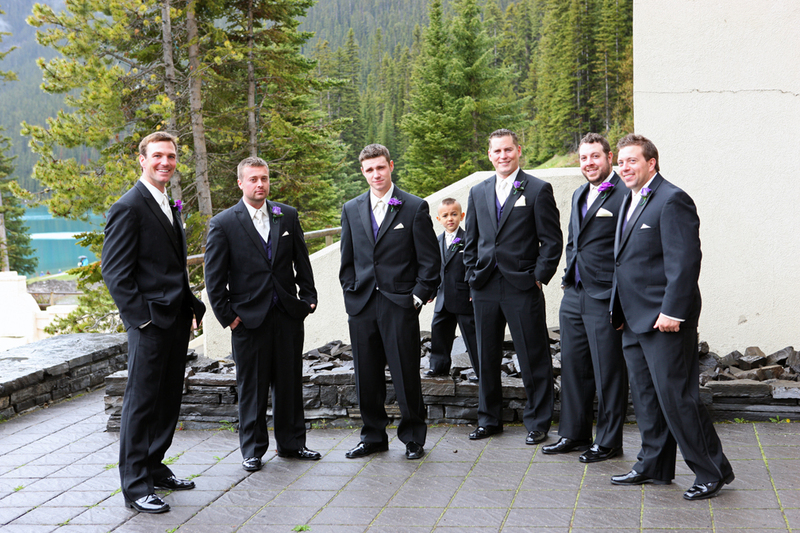 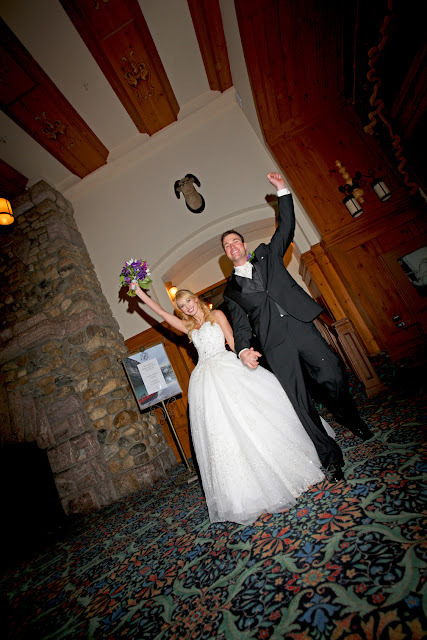 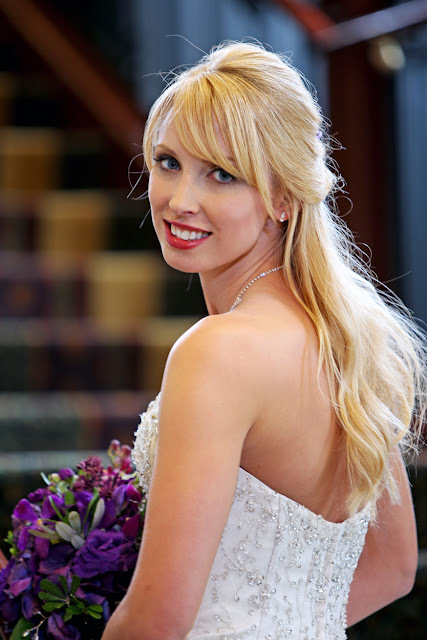 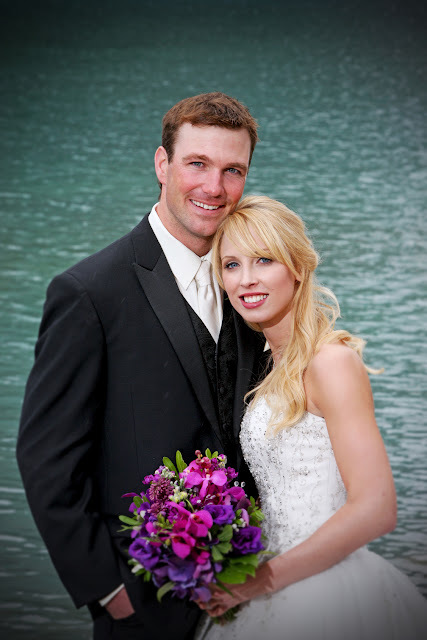 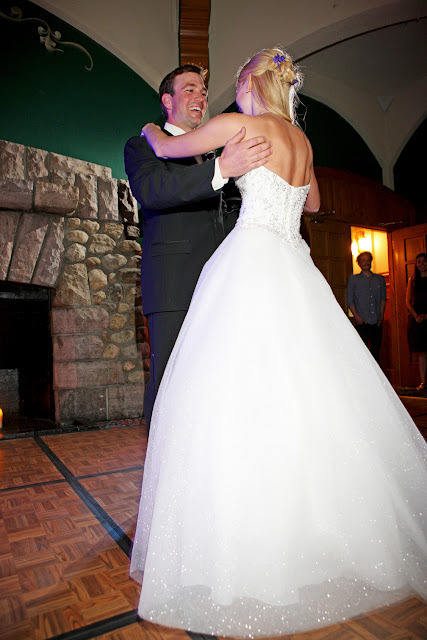 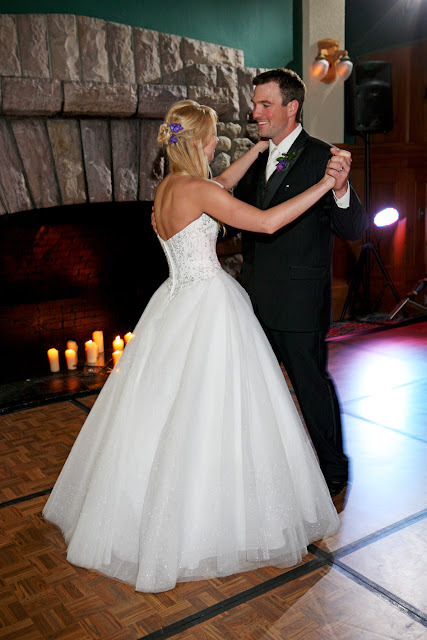 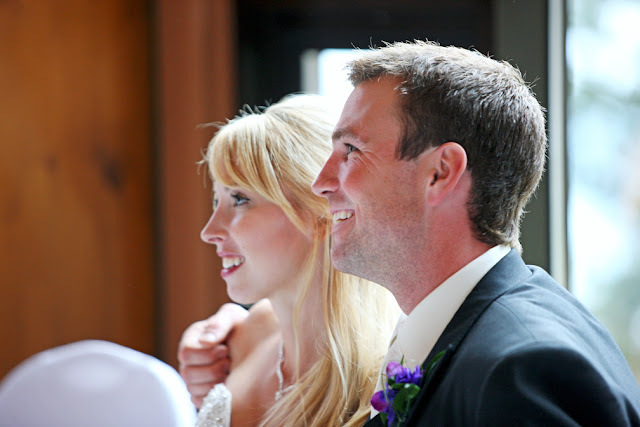 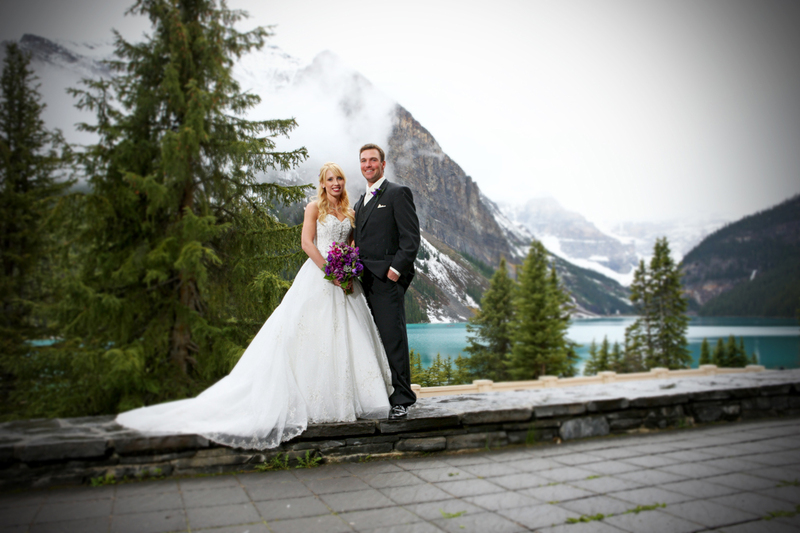 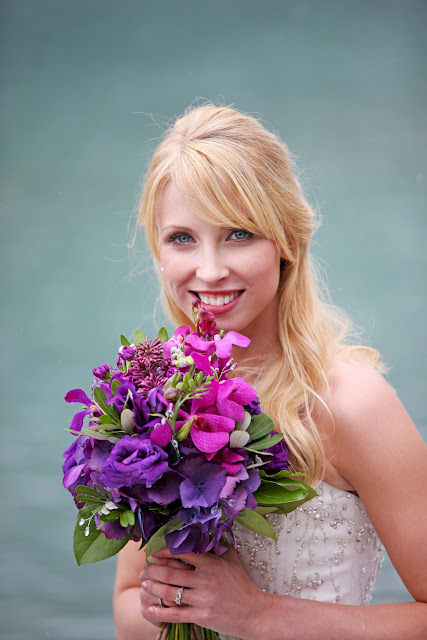 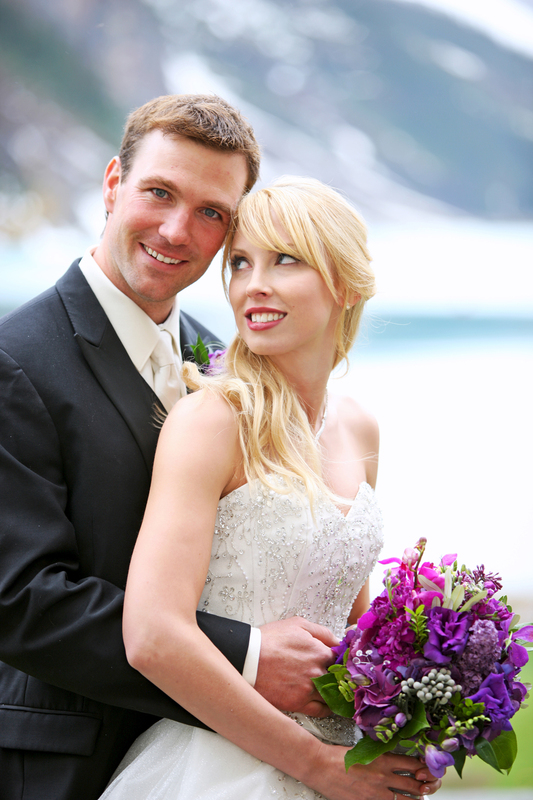 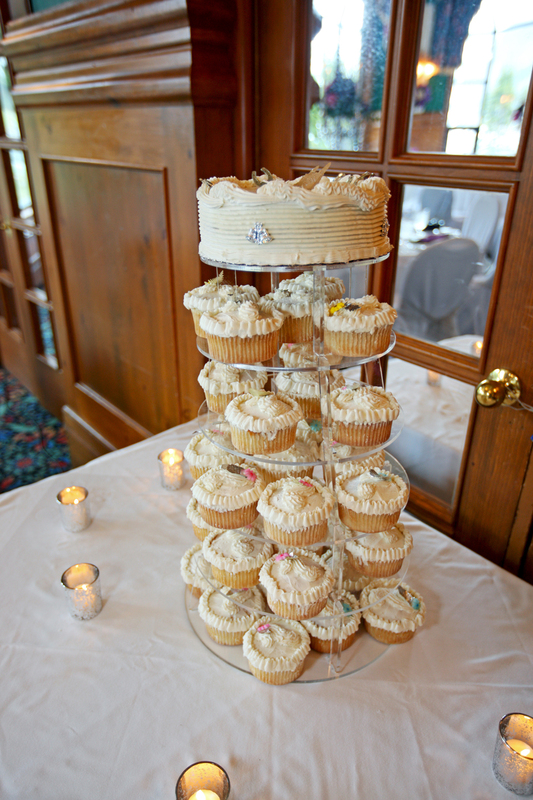 Thanks for coming to Lake Louise to be married - it was a pleasure to capture your day!